Open your mind by practicing the 5TP. 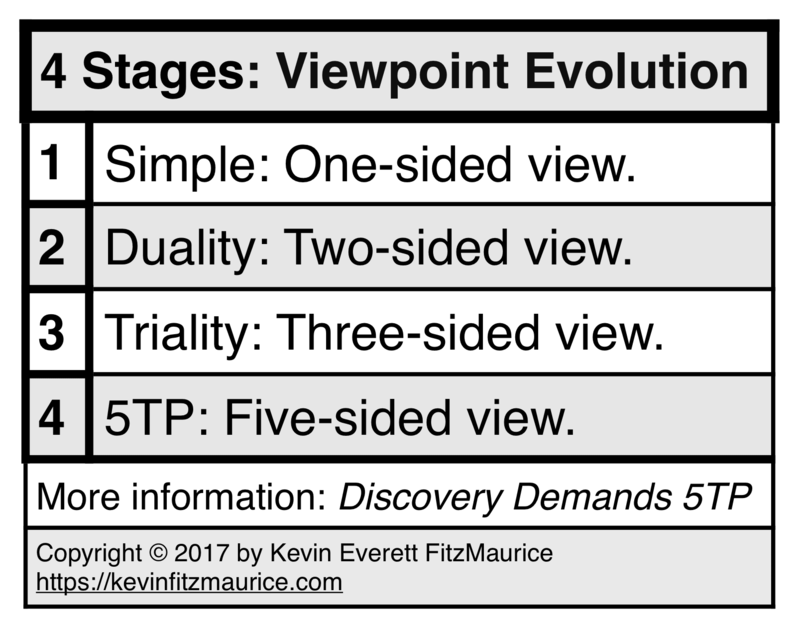 Discover more viewpoints by practicing the 5TP. Increase your creativeness by practicing the 5TP. 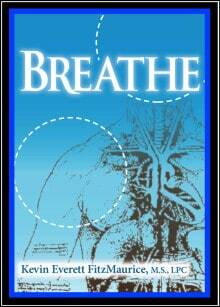 Improve your coping skills by practicing the 5TP. Increase your understanding by practicing the 5TP. 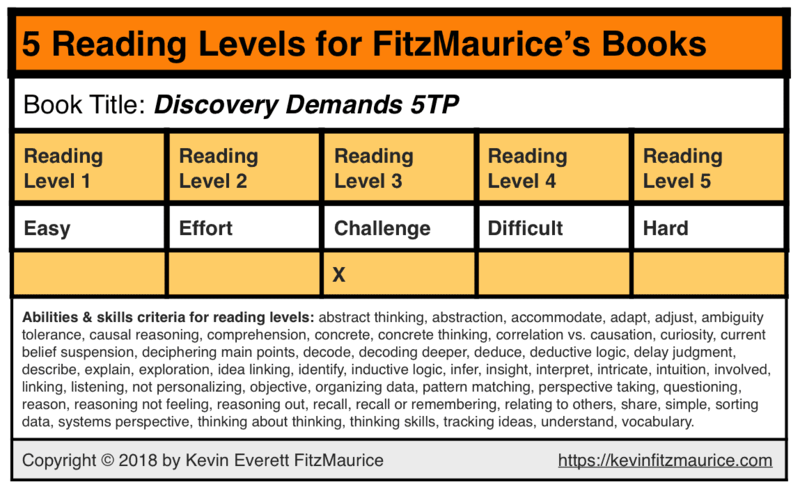 Improve your ability to discover by practicing the 5TP. Improve your problem-solving skills by practicing the 5TP. This book is about discovering, understanding, and using the 5 Thinking Positions (5TP) in order to develop and increase your skill of perspective taking. Perspective taking is learning the skill of looking at difficult issues from various points of view instead of from only one predominate point of view. Perspective taking allows you to understand people, places, and things from different points of view and thereby expands your horizons and insights. • The 5 Thinking Positions (5TP) teaches an easy and effective method for practicing perspective taking. Using a model of five boxes, columns, lists, or positions, you learn how to easily and quickly develop five perspectives on any concern, issue, problem, or topic. 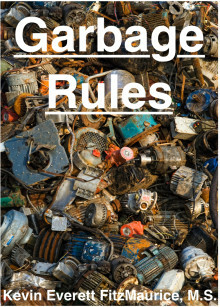 The five positions, boxes, or columns remain constant, retaining their names and usage, making it is easy to plug in opposite, conciliatory, and balanced views into any 5TP diagram for any concern, issue, problem, or topic. Discovering different perspectives on or views of reality in one area often results in opening your mind to discovering different perspectives or views of reality in other areas. Persistently practicing perspective taking will lead to greater mental balance, flexibility, and openness, because perspective taking, using the 5TP, is yoga practice for the mind. And by having a more holistic grasp of the many sources of information available from using the 5 Thinking Positions (5TP) to improve your perspective-taking skill, you will also happily discover that your coping, creative, and problem-solving skills have also expanded and increased. 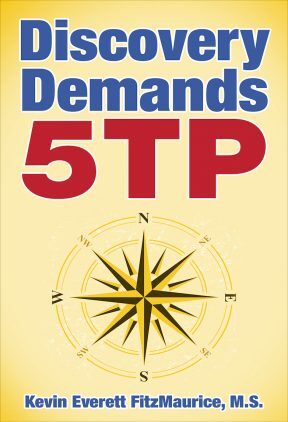 Using the 5TP does not require you to change your mind, to alter your beliefs, or to accept other points of view. 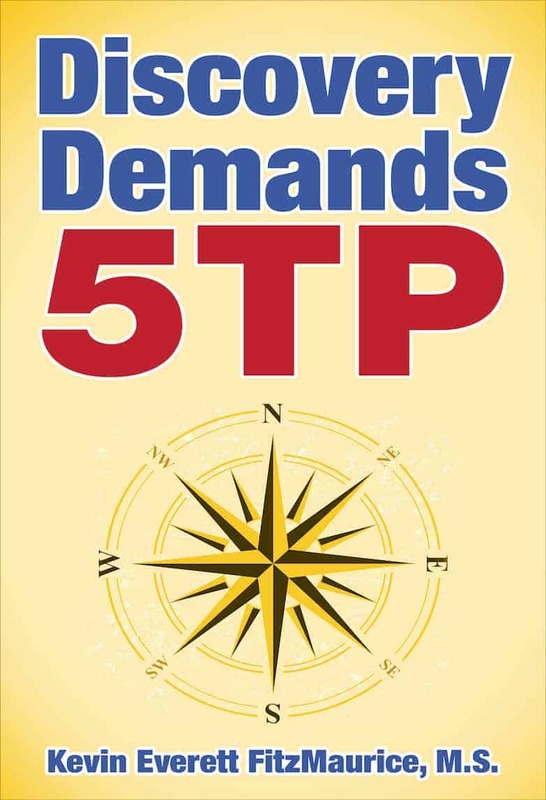 The 5TP does require you to recognize at least five points of view regarding any issue, problem, or topic. What you do with that understanding is entirely up to you. However, you might find that recognizing other sides and viewpoints helps you perform better as a boss, companion, leader, listener, and negotiator. 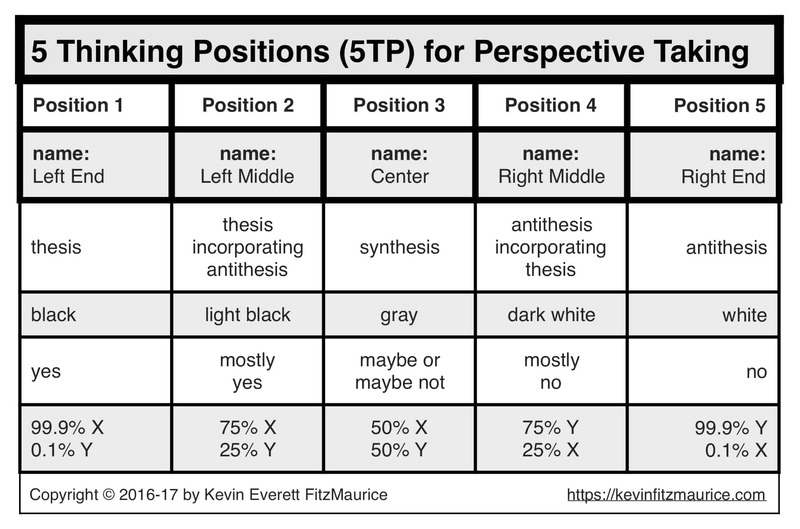 The 5 Thinking Positions (5TP) will greatly increase your understanding of any issue, problem, or topic, especially if you initially see or think that there exists only one or two points of view. 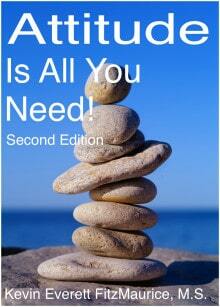 Such new understandings can go a long way to allowing you to find peaceful solutions to real-life problems. 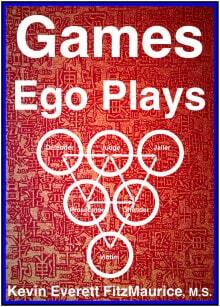 This book will first cover some of the advantages and disadvantages of duality and triality in order to prepare the reader to understand the distinct advantages of the 5 Thinking Positions (5TP) over duality and triality. Duality can be understood as an improvement over thinking everything is one-sided, because duality sees a two-sided reality. Triality can be understood as an improvement over thinking everything is two-sided, because triality see a three-sided reality. 5TP can be understood as an advance over thinking everything is three-sided, because 5TP sees a five-sided reality. The 5TP can be understood as the basic form of a continuum or as a form of continuum thinking instead of as another form of dualistic thinking. The purpose of using the 5TP is to identify how reality appears from different viewpoints, such as in the duality of the glass-half-empty vs. the glass-half-full scenario, which has no effect on how much water is objectively in the glass, just the perspective with which that water is viewed. Some possible viewpoints are: the glass is half full, the glass is half empty, the glass has room to add other ingredients, half full is more than enough, half full is too much, half full is too little, it is what it is. 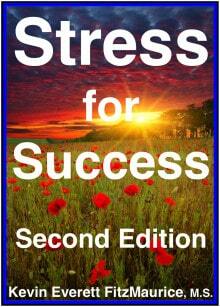 Discover Advanced Method for Advanced Understanding!